My research interests are focused on the energy and environmental performance of the built environment, from the building scale to the urban scale and in particular on the interdependencies between urban morphology, building energy performance and urban climate. I'm currently working in the team 'Resource Efficient Future Cities' at the Institute of Energy Futures at Brunel University on the EPSR project "Urban albedo computation in high latitudes: An experimental approach". Facing the challenge of more sustainable urban environments, the density of the development is still a crucial and debated topic, for its controversial economic, social and environmental consequences. 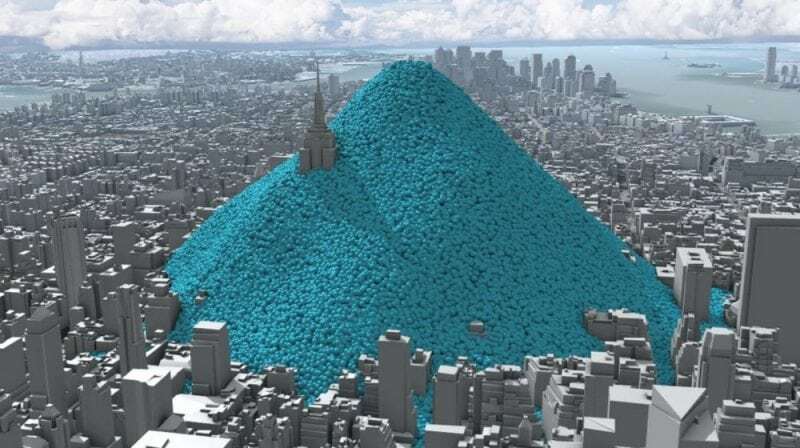 As a matter of fact, urban areas already host more than half of world population, having overcome this significant threshold since 2008 ( World Bank data ).